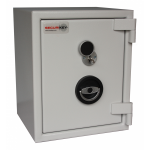 With home burglaries and the increasing threat of doorstep crime, owning a security safe is quickly becoming an essential in a lot of homes across the country. 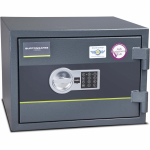 With this in mind, we at AC Leigh have provided a great variety of security safes to give you peace at mind whilst storing your cash and valuables. 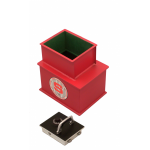 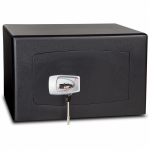 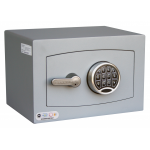 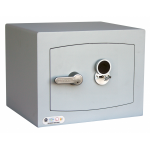 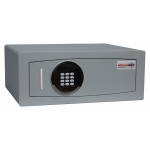 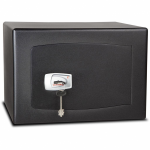 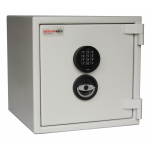 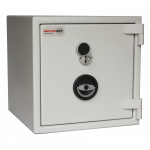 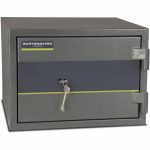 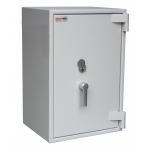 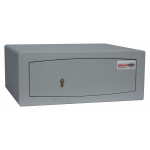 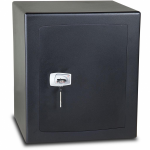 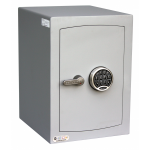 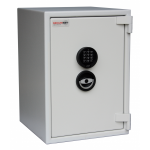 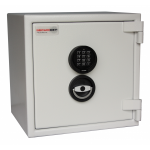 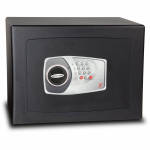 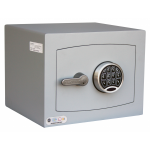 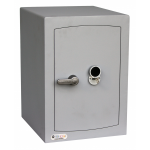 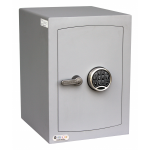 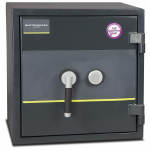 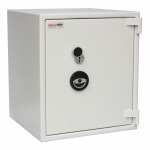 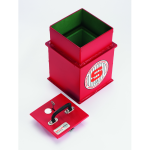 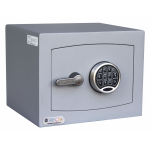 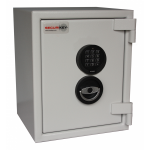 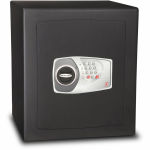 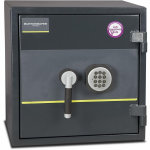 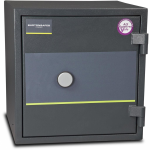 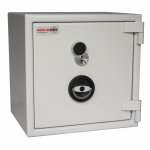 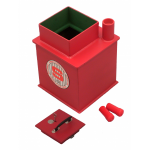 With a variety of cash ratings, sizes, shapes and weights, we are sure to have the ideal security safe for your home, at the best prices on the net.